Estadium is located in a unique and monumental canal house, situated in the so called 'Gouden Bocht' in the centre of Amsterdam. 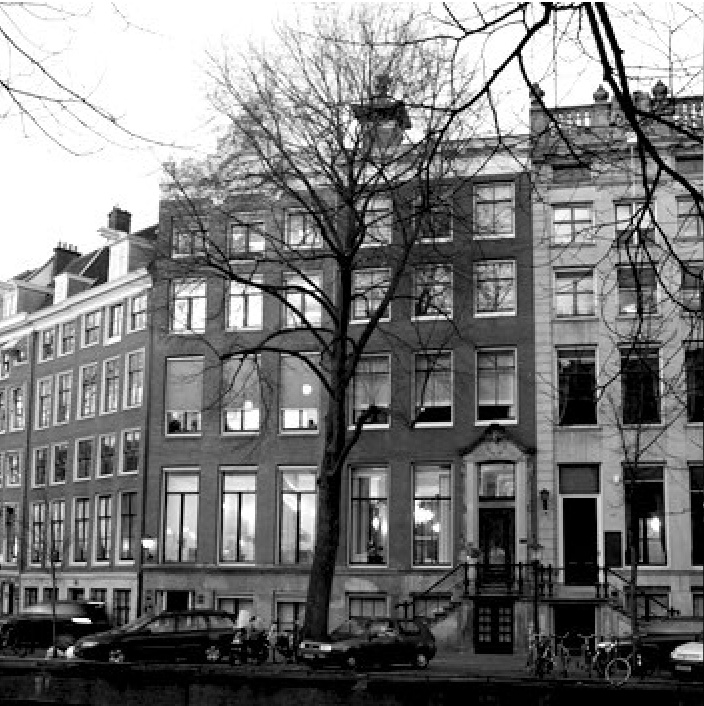 For centuries now, the 'Gouden Bocht' has been one of the most prestigious office locations in Amsterdam. Many famous international traders and statesmen have lived and worked in this area, giving it its historic setting and making it a monumental heritage. And this is the beautiful location we have our offices.